Two trains collided at Joo Koon station yesterday at 8am following a software glitch in the signalling system of the East-West Line. The incident left 29 people injured, three of whom were still in hospital last evening. As crowdfunding websites become more popular, the Commissioner of Charities is planning to produce a set of best practices for these platforms to ensure a high level of trust and integrity in the charity sector. The new Code of Practice is likely to be ready in a few months, said Minister for Culture, Community and Youth Grace Fu. 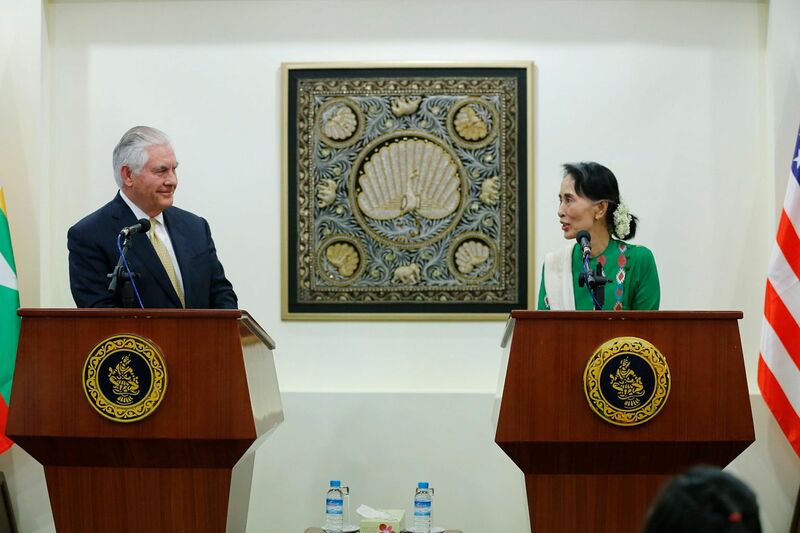 US Secretary of State Rex Tillerson, after a one-day visit to Myanmar, has indicated that sanctions against the country over the Rohingya refugee crisis were not yet advisable, but called for an independent probe into the allegations of atrocities against the Muslim minority. His comments came as Myanmar leader Aung San Suu Kyi hit back at accusations that she has been silent over the crisis. US-based analysts have given President Donald Trump's first visit to five Asian countries - Japan, South Korea, China, Vietnam and the Philippines - a passing grade. Mr Trump stayed on script while deliberating the North Korea crisis with Japan and South Korea. You need to give your NRIC details when you enter buildings, when you sign up for gym memberships or even when you buy movie tickets online. But why should you? It is time to end the overuse of NRIC data to protect privacy, says Irene Tham. A Committee for Private Education survey released yesterday has found that a smaller proportion of private school graduates found full-time permanent work within six months of finishing their studies, compared with those from the autonomous universities. The National Trades Union Congress, a group with nearly 60 unions, amended its Constitution yesterday to provide more help for workers in jobs ranging from managers to freelancers. The workers do not need to be members of NTUC unions. Iconic condominium Pearlbank Apartments is up for collective sale, with a reserve price of $728 million. This is Pearlbank's fourth attempt at a collective sale, after failing in 2007, 2008 and 2011. In 2015, plans to gazette it for conservation did not materialise as the liaison committee failed to obtain the required 100 per cent approval from the owners. Australia put their name into the draw for next year's World Cup Finals after seeing off Honduras' challenge in the second leg of their qualifying play-off. Captain Mile Jedinak provided the goals in Sydney with a second-half treble to help the Socceroos to a 3-1 aggregate win. 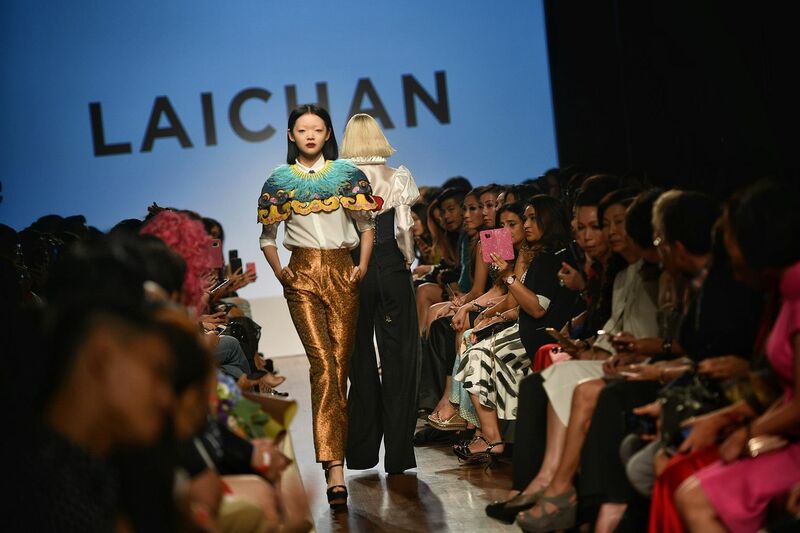 The curtain has fallen on Singapore Fashion Week (SGFW), with this year's edition - which took place from Oct 26 to Oct 28 - being the last. 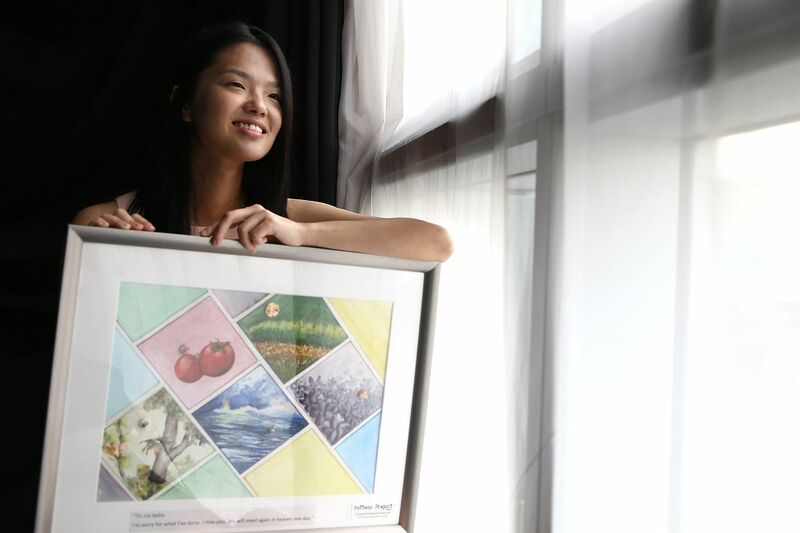 But SGFW chairman Tjin Lee, who has organised the event for the past 11 years,is setting her sights farther. Next year, she will be organising a Fashion Week that will broaden its focus to Asia.